Contemporary, intellectual and affordable emerging art fair. Its prime location in a beautiful XVI century Renaissance not fully restored palace owned by the Dukes of Medinacelli. The fact that the palace is not fully restored, makes it especially unique and distinct. The kind of emerging art being exhibited, intellectual art from emerging international artists at affordable prices, is an exceptional showcase for new and innovative proposals in which the visitor will stimulate his o her senses. The quality artists selection, backed by the consolidated experience of the art fair promoters, Fundación de Arte de Medinacelli and Miguel Tugores in its name. Mr Tugores, besides being an art passionate, is the owner of Dionís Benassar art gallery in Madrid, an art gallery that opened its doors in the lates 80 s. As Miguel Tugores says, the objective of this art fair is to promote contemporary art, especially that of young creators along with that of great contemporary masters, and to stimulate contemporary art collecting by reaching the general public. The interesting artists mix. 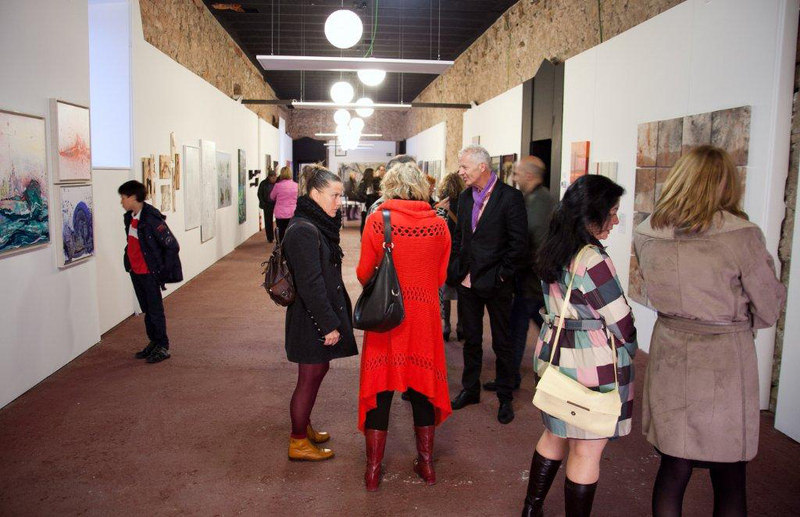 About 80 artists (last yr more than 300 artworks were exhibited) showing paintings, sculptures, video installations, printmaking and photography. The contrast of entering a Renaissance SXVI palace, and finding its walls, columns and beautiful covered courtyard, full of contemporary art. I can guarantee you that this contrast is hard to match elsewhere. The wide cultural and culinary offer you will find both in Medinacelli and Soria, a spanish province steeped in history, culture and beautiful landscapes. Visiting this art fair will not only allow you to discover many good emerging artists exhibiting in the same place (while being able to acquire the artworks exposed at affordable prices), but you will also enjoy a spectacular stay at Medinacelli, an ancient village proud of its 1st century Roman arch, Arabic art examples, a castle in very good condition, and a unsurpassed ride through the labyrinth streets of this historical Spanish town located only 155 kms away from Madrid. Do you collect contemporary art? Do you consider yourself an art passionate? Do you like visiting culturally rich places full of history and magic? 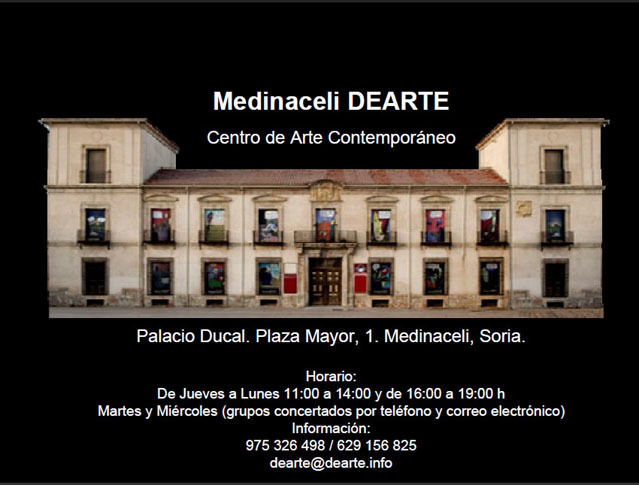 If so, Medinaceli and its art fair should be on your to do´s list this May. The following are some related links you may find helpful: To be updated on this Contemporary Art Foundation events and exhibitions, join its facebook or twitter pages. If you prefer to directly contact the Foundation, click here to get to its website. 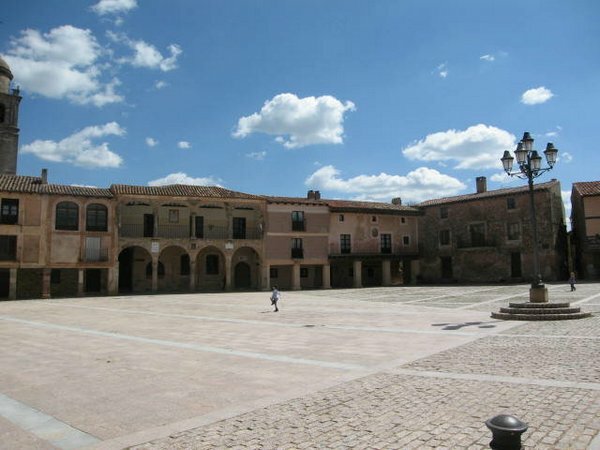 For Medinaceli tourism information, click this link. Please share this post with all those it may interest, it will surelly help to promote this art event. Remember you can be updated of future posts either by subscribing to this art blog or by joining yasoypintor on facebook or me Antonio Basso on google + . 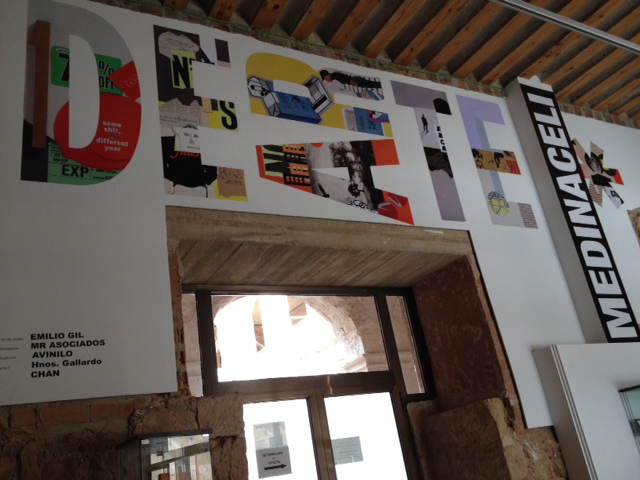 2 Responses to "Contemporary art | Unmatched emerging art fair in Spain"